Fingers crossed that nobody ends up like Tom Hanks in "Cast Away," but FedEx is so desperate for pilots this holiday season that it's willing to pay up to $110,000 for pilots to delay retirement. 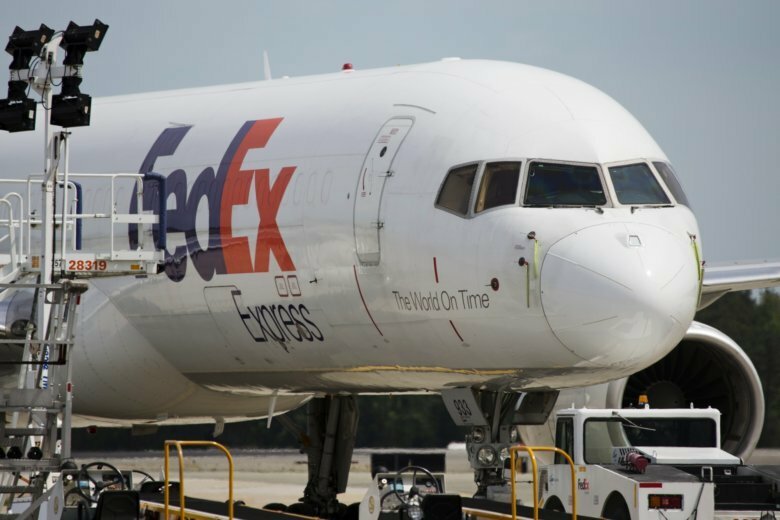 WASHINGTON — Fingers crossed that nobody ends up like Tom Hanks in “Cast Away,” but FedEx is so desperate for pilots this holiday season that it’s willing to pay up to $110,000 for pilots to delay retirement, according to Reuters. Those with 30 years of experience can already make $300,000. Federal regulations require pilots to be grounded at age 65, and a federal court recently ruled that the forced retirement is not age discrimination. That has made the demand for experienced pilots skyrocket, even globally, outpacing training. Aircraft and defense titan Boeing said in 2016 that 1.5 million pilots and technicians would be needed by 2035. Airbus’ figure it significantly lower at 450,000, but that’s still a lot of people with wings. Airlines and commercial delivery companies have warned of pilot shortages for some time. And just this past September, UPS and American Airlines announced new training and internship programs aimed at recruitment. Many companies have blamed the long-feared lack of pilots on more stringent FAA regulations that took effect in 2010, which require pilots to chalk up 1,500 hours at the stick, compared to the previous 250. Flying Magazine says the change has resulted in better training and fewer accidents, but changes could be on the way.